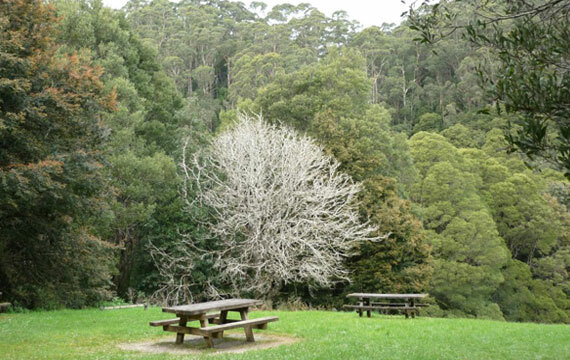 The park is set centrally in the Otway Ranges, on the Johanna River, near to the Great Ocean Road. 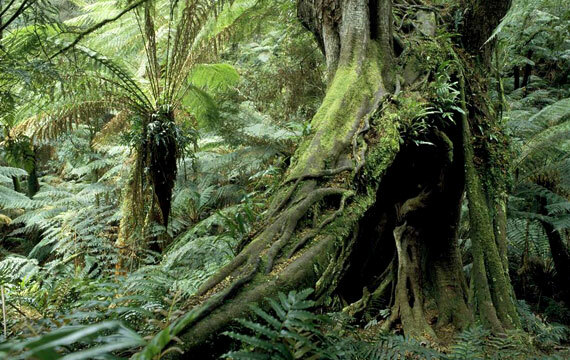 Melba gully, where the park facilities are located, there stands a dense canopy of blackwood, myrtle beech and tree ferns, which dominate creating a diverse and rich habitat. 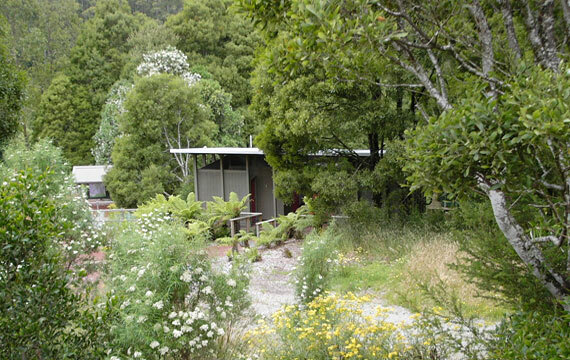 This park is the only facility in the Otway Park system that allows access of tourist coaches to offload and for visitors to experience the rain forest. 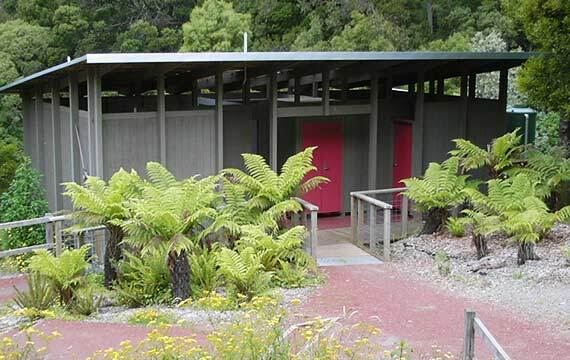 Current conditions and increased visitor numbers have resulted in the improvement of park facilities, with the introduction of an expanded area of car and coach parking, visitor facilities and a sustainable toilet building, and interpretation. Green and Dale Associates have also designed new visitor bridges for the walks in the park.